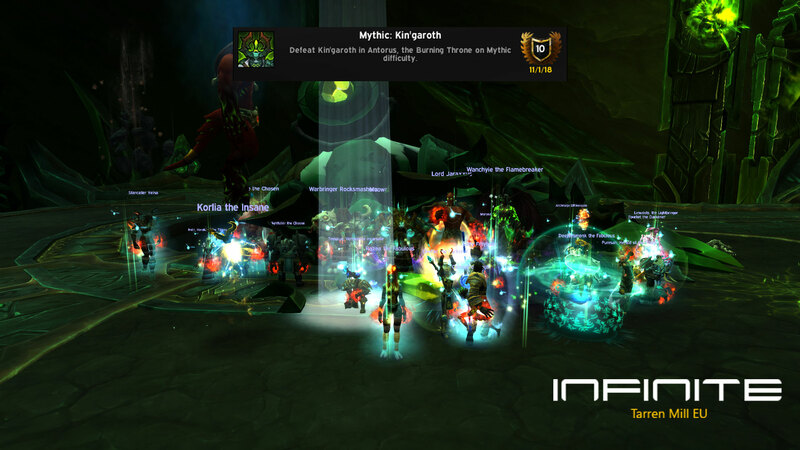 Welcome to Infinite Guild @ TarrenMill - EU. Please login or sign up. The engineer of the apocalypse, http://www.wowhead.com/npc=125050/kingaroth was not that successful on starting the apocalypse after all. Page created in 0.139 seconds with 20 queries.